Based on the published orders on the 22’nd of August this year, nine BTC ETF applications were rejected by the SEC of US. But according to the report from Reuters, the decision of rejecting 9 applications to list several (BTC) Bitcoin ETFs also knew as exchange-traded funds is said to be reviewed by US SEC. They will reconsider the applications by reviewing it once more. US SEC is a nondependent federal gov’t agency that is accountable for securing investor, preserving impartial and organized functions of security markets and enabling capital formation. This was formed on 1934 as the first federal regulating the security markets. 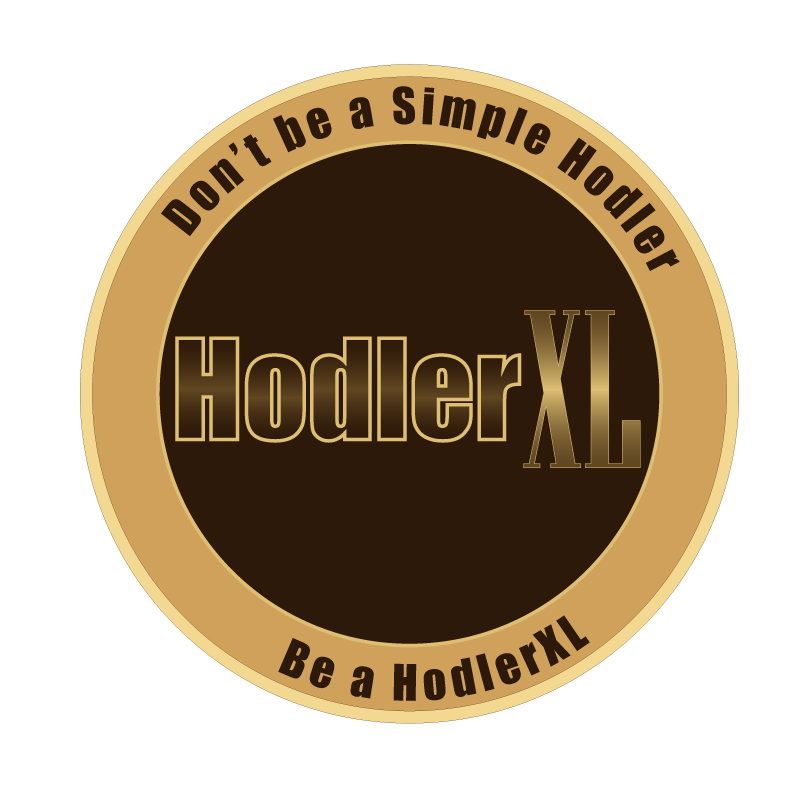 It stimulates complete public disclosure, protects investor from manipulative and deceitful actions within the market, and observes business takeover practices in US. It will maintain the efficiency of the markets. Days ago, the SEC rejected the 9 reviews from 3 companies to take Bitcoin-based ETF to markets. According to SEC, the products failed to comply with some of the rules indicated on Exchange Act Section 6(b)(5). This specific law states that there should be a rule for every exchange to end practices or acts of fraud and manipulation. It should promote an equitable and fair trade principle. Exchange must foster coordination and cooperation with everyone engaged in clearing, regulating, processing and settling data. Also, the commission has disapproved the proposed rule because of failure on demonstrating the future of BTC market as a market of substantial size. 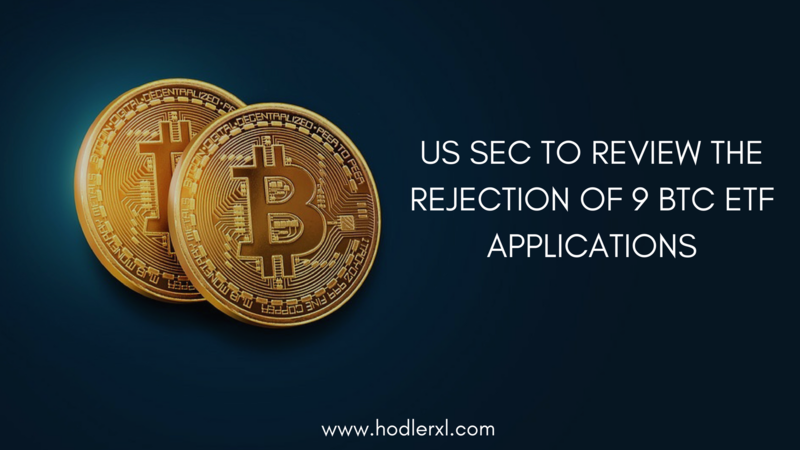 Shortly after the rejections, there was a letter released by US SEC that states an intention of reviewing the decision with delegated authorities to take actions in the application. But, these letters did not state a specific deadline for the decision and did not say what is entailed on the reviews. An exchange-traded fund is a kind of funds that possesses an underlying asset and distributes ownership of asset into shares. This is a marketable security that tracks a commodity, index and baskets of asset which are proportionally signified in the fund shares. ETF experiences value changes all through the day because they are acquired or traded in stock exchanges. In case that the SEC permits a BTC ETF, a fund will obtain an underlying quantity of actual Bitcoin and issue these funds in to shares, which will be given to shareholders. US SEC did not accept the appeal for Winklevoss BTC ETF funds of Bats BZX Exchange, Inc. last month. SEC denied its initial application presented on March last year. It is because of the largely not regulated way of BTC market. After one day, Hester M. Peirce the commissioner of SEC issued an official statement of dissent from the agency disapproval of the Winklevoss fund application. The commissioner opposed that the SEC profoundly made a mistake on its most recently made decision and is going beyond its limited roles when it concentrated on the characteristic of the underlying BTC markets, instead of its derivative. Peirce recommended that the order for disapproval should probably constrain the establishment of BTC markets.